On March 9 1856, Sigma Alpha Epsilon was founded at the University of Alabama. Today my brothers and I celebrate 153 years of excellence and brotherhood. 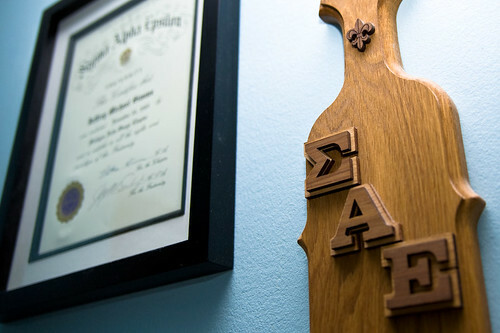 I am proud of the rich heritage of Sigma Alpha Epsilon. To my brothers, Happy Founder's Day, and Phi Alpha! View more in the full-post at blog.jeffreysimms.com.